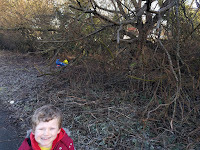 A fresh early start to today as Oliver and I ventured out to a frosty Meadow. 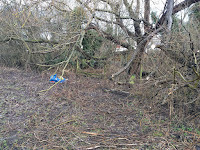 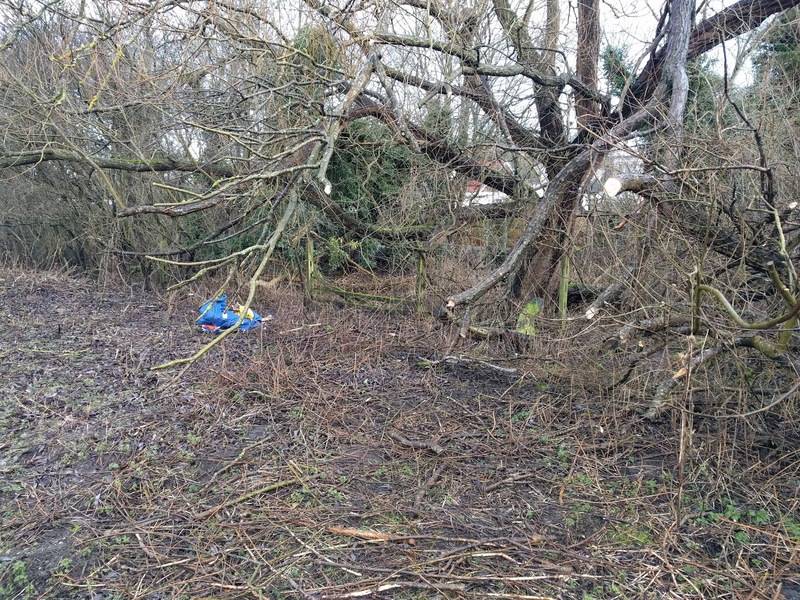 Mission was vegetation clearing and litter picking. 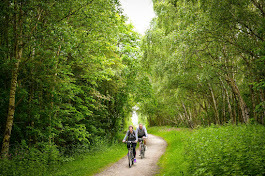 It's a good time of year to acknowledge and maintain some of the trees that have the potential to encroach on the path when the leaves start growing. 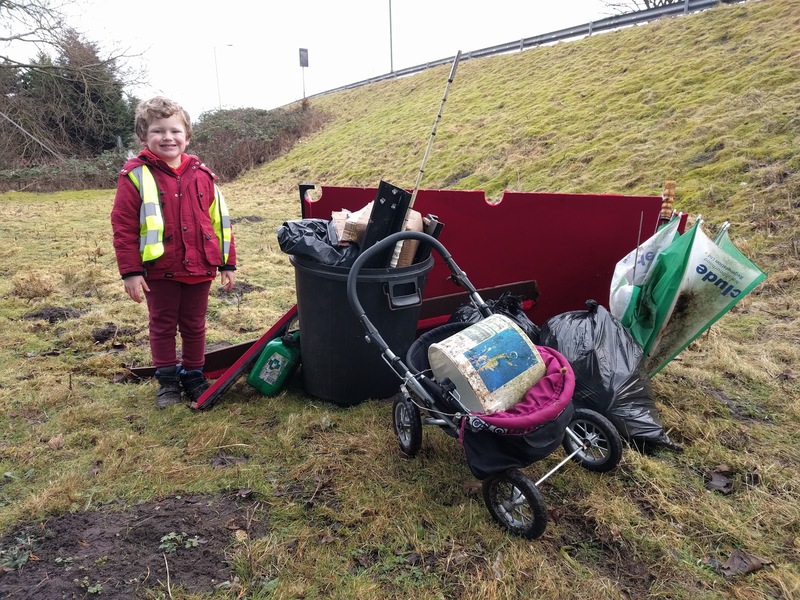 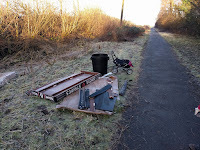 Once the clearing was done, we continued to clear as much of the litter as we could... 3 bags of litter, a toy pram, pool table, refuse bin and a few odd bits and pieces. 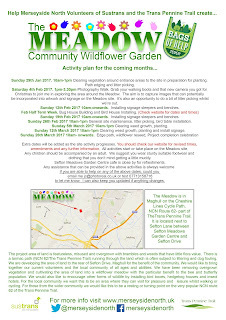 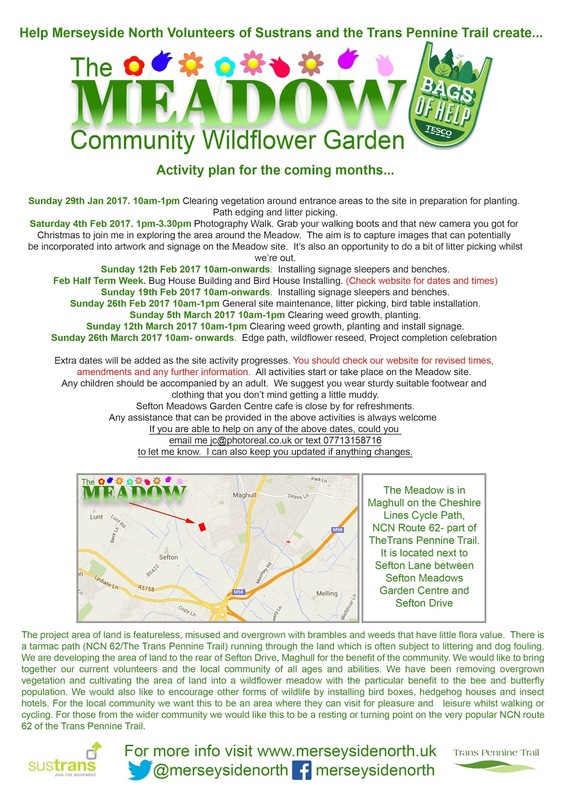 Lots of work still to do so if you fancy some fresh air and would like to help support the project, please get in touch and come along to one of our future work days.